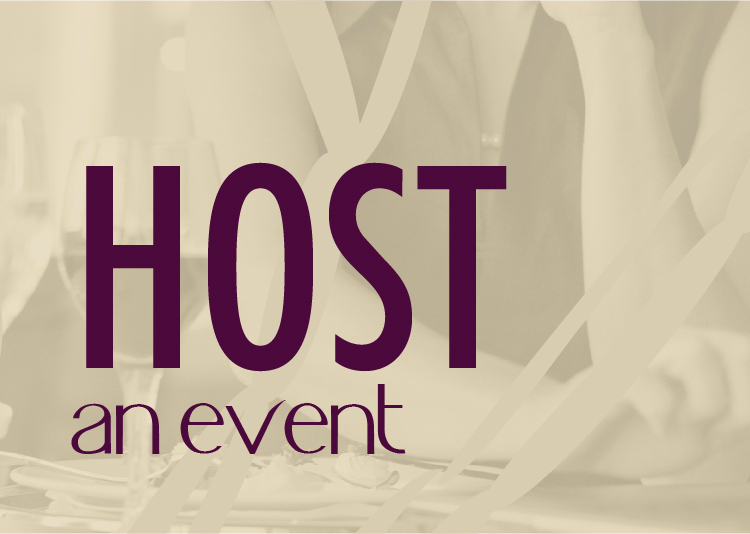 A Mother’s Day Weekend of Wine Tasting May 11 – 13 • New hours: 12 p.m. – 6 p.m. In celebration of Spring and in honor of mothers everywhere, Spokane area wineries will host a special weekend of wine tasting as part of the The Spokane Winery Association’s annual Mother’s Day Spring Release Weekend. 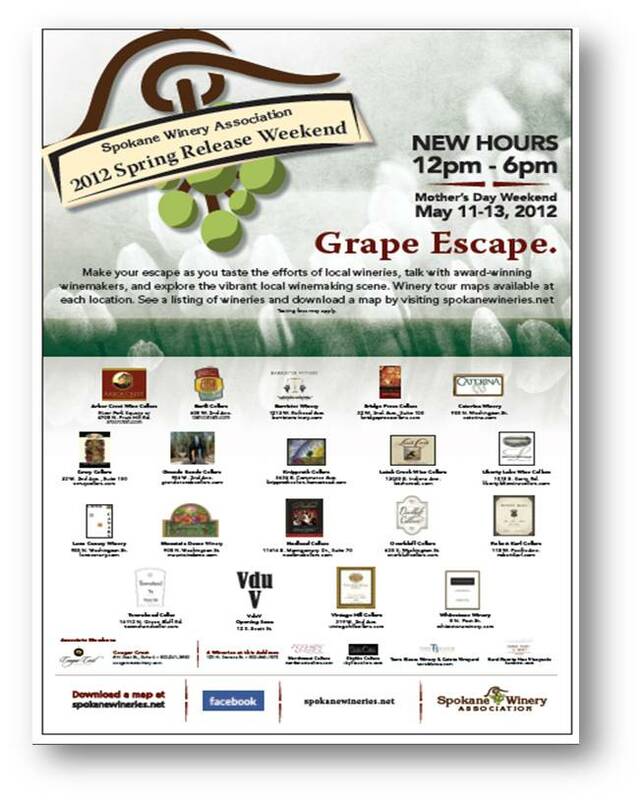 The event runs May 11-13 during the new event hours of 12 p.m. – 6 p.m. each day at the local wineries. The event offers great reasons to visit local wineries, including wine tastings at each location and the opportunity to speak with winemakers and those passionate about wine. Select wineries have outdoor seating available, and wineries are located across the Spokane region, creating easy access to wineries. Visit each winery to explore unique festivities. Spring traditionally marks the end of winemaking season and represents the beginning of a new wine year. The wineries invite the public to celebrate the weekend. Tasting fees may apply. Download a map at www.spokanewineries.net. With the addition of Hard Row to Hoe, Northwest Cellars, Skylite Cellars and Terra Blanca at Nectar Tasting Room, Spokane residents and visitors can taste wine from 24 Washington wineries at 18 local tasting rooms. Nectar will be showcasing some new wines and great deals. Your tasting fee of $5 gets you 8 small samples (members taste free). 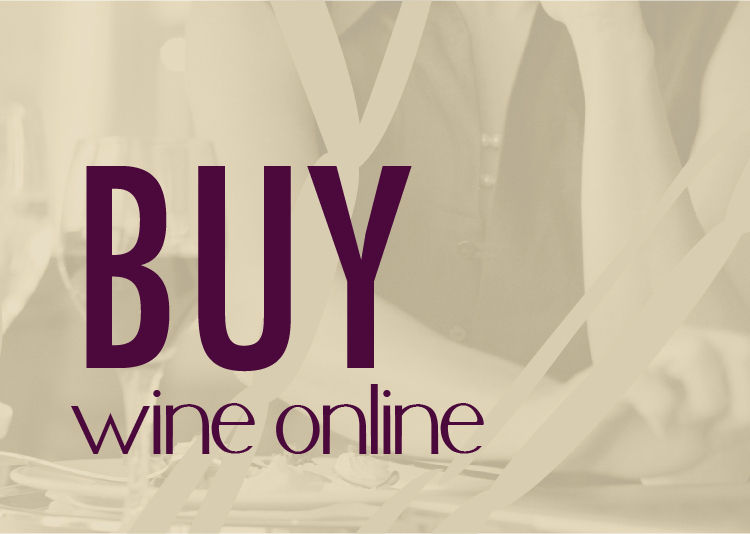 Check out the wine and deals below! Nectar will be open Noon – 10pm on Friday and Saturday, Noon – 6pm on Sunday.